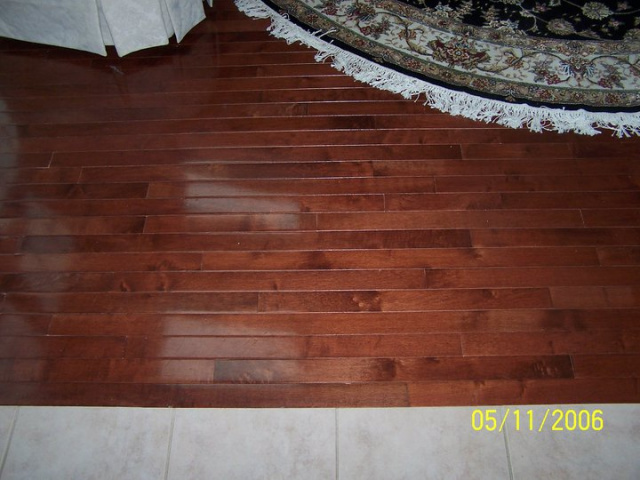 Quality flooring is the hallmark of all refined homes. 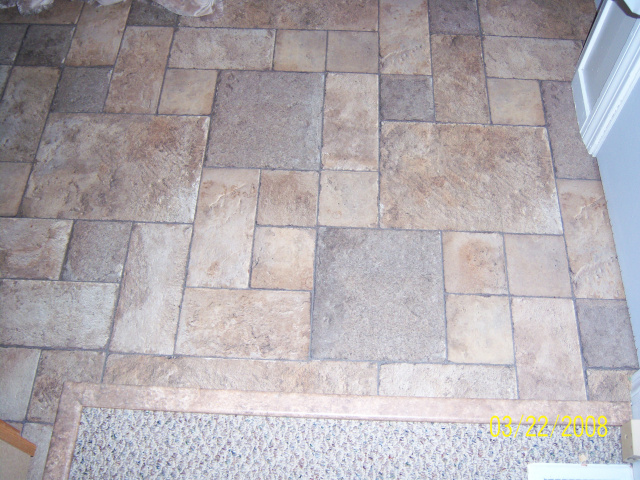 At Caleb Fields Construction of Southern NH we are committed to bringing our customers, our finest work installing flooring. 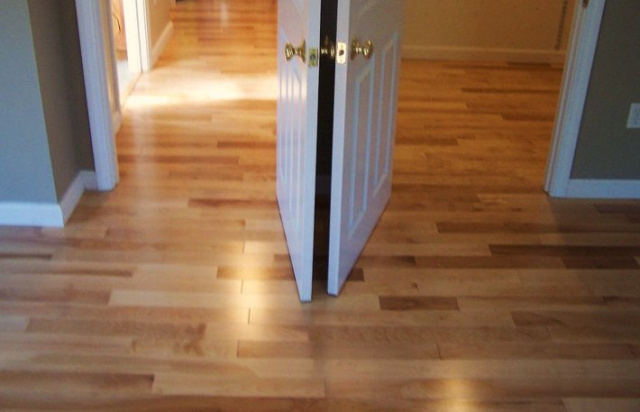 Whether Hardwood , Laminate or Tile our knowledge and craftsmanship will exceed your expectations.